As you may have heard, as per the self-appointedly competent data protection authorities in Germany you may not set up and maintain a Facebook fan page, nor may you embed Facebook plugins into to your web pages (it’s true, read here, here, here, and here). If you do, you’re acting in violation of German data protection law. 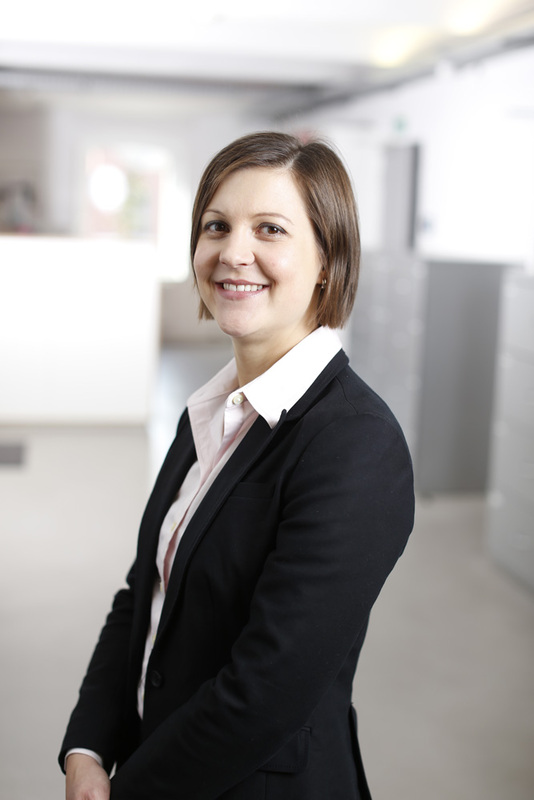 This position has been strongly pushed by the data protection authorities in Schleswig-Holstein, Hamburg and Berlin with support from the other state authorities and to considerable dismay in the affected governments’ quarters. Without wanting to get into the details of the ongoing debate in Germany, here’s one strange thing, though: In EU Commission’s website’s data protection section which also hosts the Art. 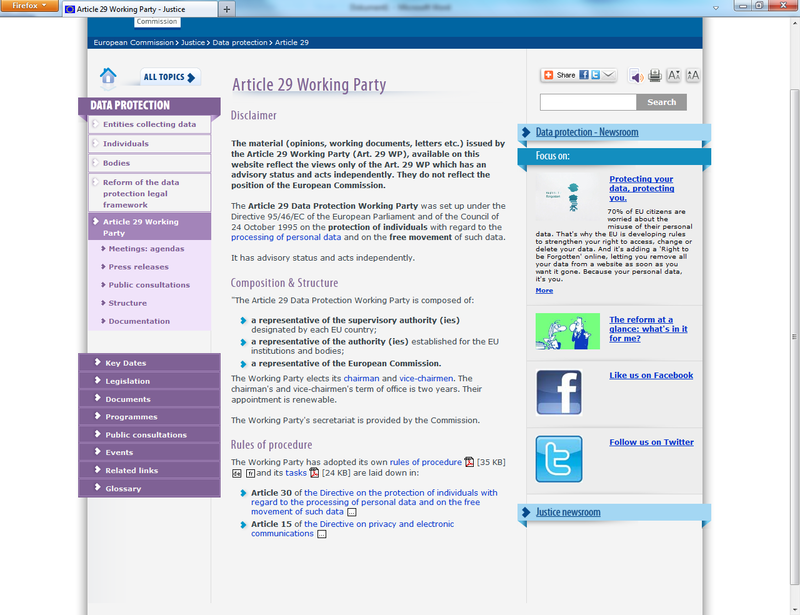 29 Working Group’s webpages all users are enthusiastically invited to “Like them” and visit the “EU Justice” Facebook fan page, operated by the European Commission’s Directorate General for Justice. Double Standard, anyone? A case of “Quod licet Iovi, non licet bovi”? Considering that our clients have been receiving warning letters from the authorities left and right, it does seem a bit odd, indeed. For more updates on German and EU IT law and other IT-related matters please follow us on Twitter @germanitlaw. This entry was posted in All, Data Protection Law, Internet Law and tagged Cookies, Data Protection, Embedded Content, Facebook, Internet, Internet Law, Social Plugins, Tracking by Julian Hoeppner. Bookmark the permalink.